Foxes are found abundantly in Romania, from the alpine meadows to the Black Sea shore. 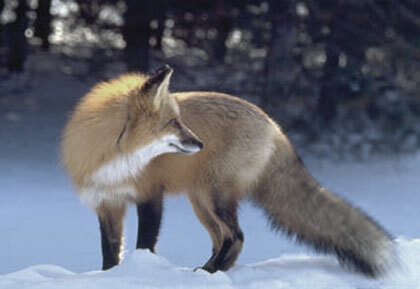 Foxes are regularly sighted during hunts of both large and small game. 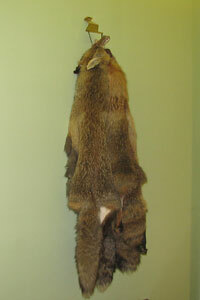 The skull is a conventional trophy and the fur is an unconventional trophy. 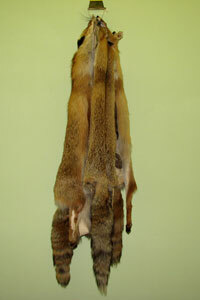 The national record for fox skull is 25,30 CIC points (the world record for fox skull is 28,03 CIC points). The hunting season for fox is all year long. Fox may be hunted by chasing, called, or still hunted.